With spring cleaning just around the corner, you may be dreading the long list you have ahead of you. If you lead a busy life, you know this task is even more daunting because you don’t get to clean the house during the week as much as you’d like. 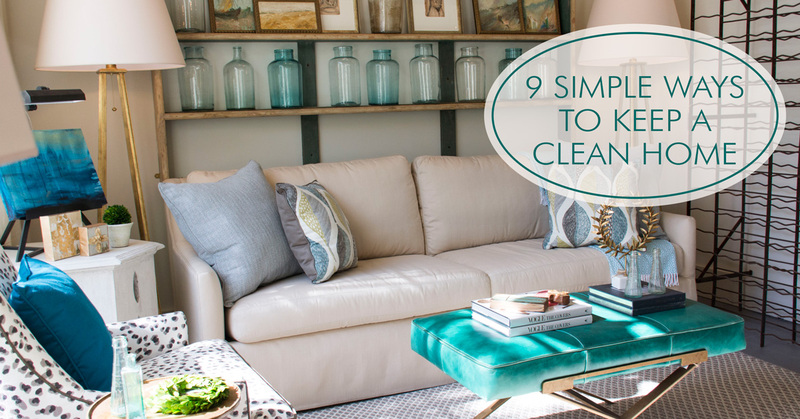 Here are nine simple ways to keep your house clean during the week, so come time for spring cleaning, there isn’t as much to do! Create a habit of fluffing your pillows every time you turn the TV off. 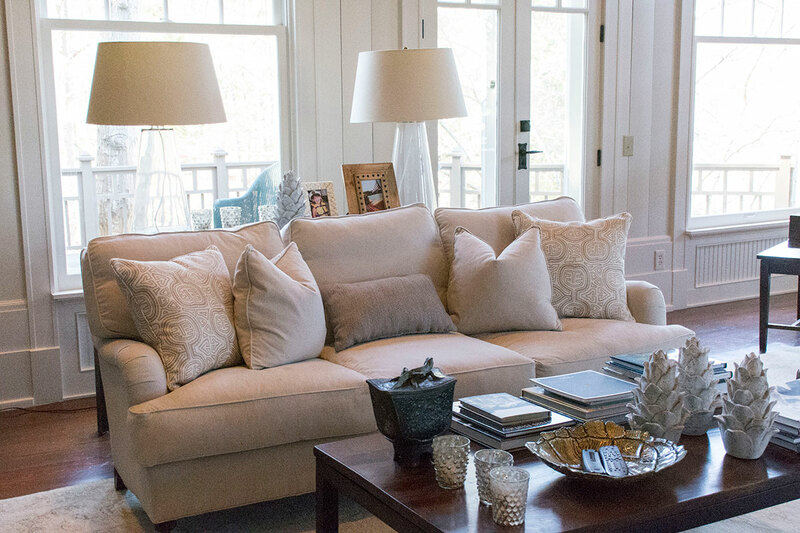 The simple task of keeping your pillows fluffed makes your couch look clean and straight every time you walk past it. Keep a small duster around by storing it in the coffee table or an end table. During commercial breaks, skip scrolling through your phone and wipe down the tables. As you get out of bed, begin to make it. Starting the day productively will create a flow for the rest of the day. Plus, once the bed is already made, it’s harder to crawl back into it. Instead of tossing your clothes on the floor or in a chair, hang them back up or toss the dirty clothes in a laundry basket. Only having to touch your clothes once saves time in the long run. Rather than having a large pile of clothes to hang up all at once, they are already hung up, and you don’t have a mess to look at! Keeping the kitchen counters clutter free can make you feel more relaxed. The kitchen is where a lot of time is spent in the home and looking at clutter can be stressful. Be sure to put things away as you are done with them. Don’t forget to always wipe the counters down – they can collect so many germs! The easiest way to keep your kitchen clean is to clean up as you cook. Cleaning as you go makes it easier after a full meal and allows you to sit down, relax, and enjoy the night rather than having to do the dishes. Be sure to go ahead and load the dishwasher and get it started so dishes aren’t left hanging out in the sink. Any area that has a door to the outside can easily collect dirt with so much going in and out. Help keep it clean by sweeping the outside area to keep grass and leaves from coming in your house. As soon as you get home from a long day, the first thing you want to do is drop all your stuff down. Keep a designated spot that is out of the way for your things. 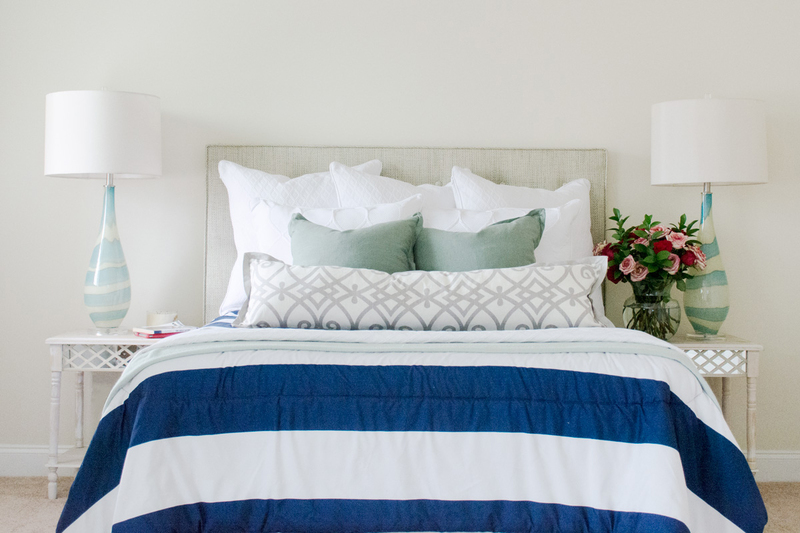 Having a specific spot not only keeps it looking neat, but it will save you time in the morning so you don’t have to go searching for where you exhaustively set everything the night before. 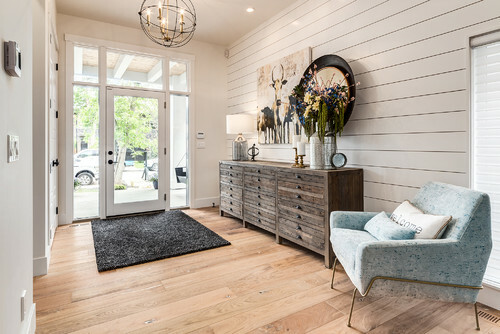 The mail can create the biggest clutter in a home. Create a basket for the mail with separate compartments and go through it as soon as you pick it up. Go ahead and toss all the junk mail out and be sure to sort the bills and other important things to go through first.